Recent reforms by the IRS have made it easier for small non-profits to apply for 501(c)(3) tax-exempt status. Previously, new charities had to fill out the 26 page IRS Form 1023, and provide detailed documentation on their operations and activities. Now, smaller charities can fill out the 3 page IRS Form 1023-EZ, pay a lower application fee, and qualify for faster approval. Sounds efficient, but what’s the downside? 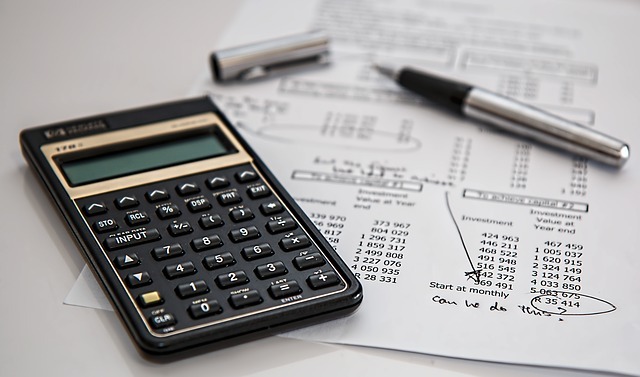 Some experts worry that the new rules are too simple and the IRS is no longer asking enough important questions about each new non-profit that applies for tax-exempt status. Less scrutiny could make it easier for questionable organizations to operate as charities. With these new rules, how can donors and other supporters make sure a non-profit is trustworthy? One of the guiding principles of the FACE Foundation is transparency. FACE has been, and always will be, dedicated to transparency as an organization. We remain unquestioningly compliant with all legal regulations. 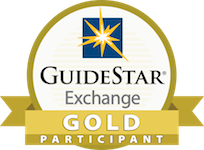 We are proud to have been awarded Gold Seal status by GuideStar, an organization that gathers and disseminates information about non-profits in an effort to advance transparency. This recognition is GuideStar’s highest level of achievement, and demonstrates FACE’s commitment to honesty and transparency. For more on the new IRS charity rules, click HERE, and to see FACE’s GuideStar profile, click HERE. Meet Peanut! This precious poodle was diagnosed with Pyometra, an extreme infection of the uterus which if left untreated can be fatal. Her “parents,” a retired couple living on a fixed income, could not afford the entire amount of the emergency spay that was needed to save Peanut. Luckily, El Cajon Valley Veterinary Hospital helped them reach out to FACE who ultimately was able to help fund for Peanut’s operation! Special thanks to FACE Life Sponsor Lineau for helping to save Peanut. Meet Brave! This little girl’s name really says a lot about her! Brave was found as an abandoned kitten alongside her sister, and when her adopted “mom” took her into the vet things weren’t looking so good. Brave had a very serious eye infection and needed an enucleation (an eye removal) fast before the infection took over. Her “mom” had a baby on the way and was only living off of her disability income. After doing all that she could to fund-raise for Brave, including teaming up with her friends and family to collect money from recycling, she still couldn’t afford the entire cost of the surgery. Luckily, she reached out to FACE who with the help of Plaza Boulevard Pet Hospital was able to help fund Brave’s surgery. Special thanks to FACE Life Sponsor Peaceful Paws Pet Cremation & Memorials for helping to save Brave. Meet Layla! When this sweet girl started showing hind-leg paralysis, her owner knew something was wrong. After going to Veterinary Specialty Hospital, Layla was diagnosed with a spinal disease that if left untreated would cause her to be paralyzed for life. Layla’s owner was devastated because she couldn’t afford the entire cost of the surgery even with the help of multiple friends and family members. Thankfully, FACE was able to help with the remaining costs and now Layla is on the road to recovery. 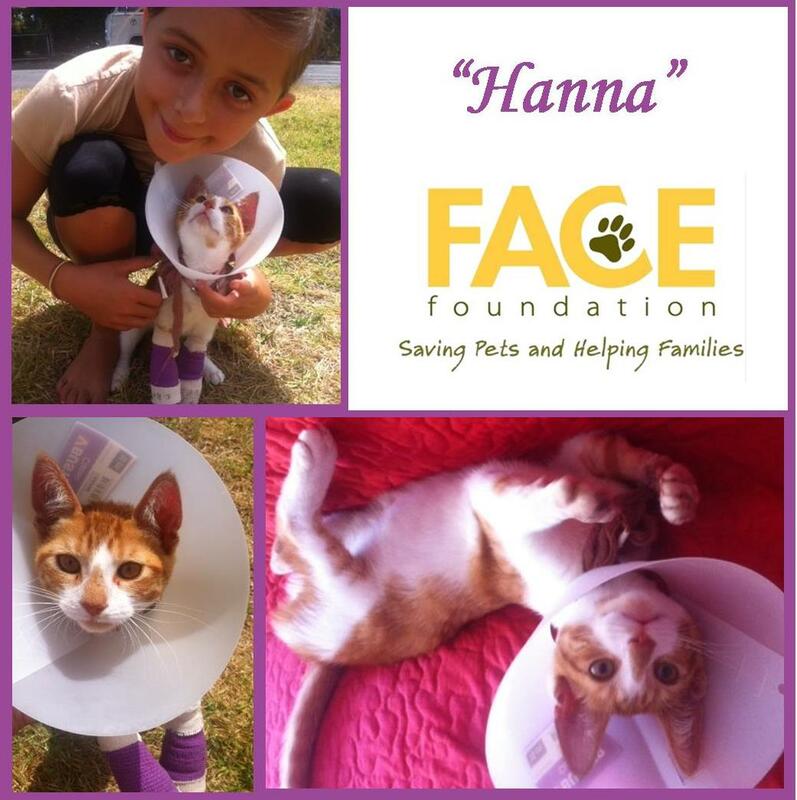 Special thanks to FACE Life Sponsor Marconi for helping to save Layla. Meet Jasmine! This sweet girl was suffering from pyometra – a severe infection of the uterus. She needed emergency surgery to save her life. Her owner, a young woman struggling to make ends meet, was devastated. She had spent her savings getting Jasmine diagnosed. “She is my little girl,” she said in a letter to FACE. “All she wants is someone to love her and I do with all my heart.” Luckily, FACE teamed up with ABC Vet of Kearny Mesa, and now Jasmine is back home by her loving owner’s side. Special thanks to Life Sponsor Greg Bellman for helping FACE save lives!